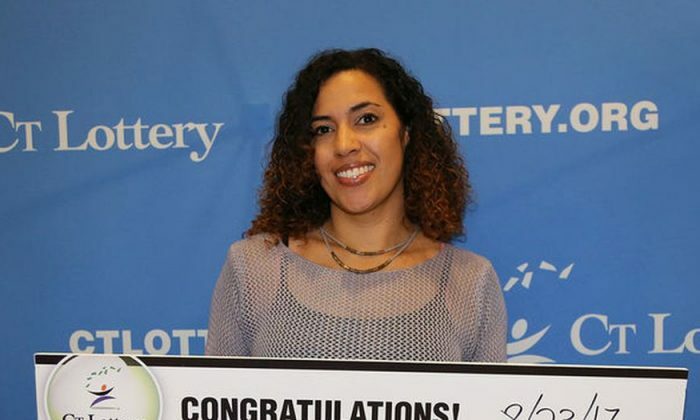 A Connecticut mother of six has stepped forward to claim a $1 million Powerball ticket—with numbers that were comprised of a combination of her kids’ birthdays. Moreno got the ticket at the North Elm Mobil in Torrington. She saw the winning numbers on Facebook. “I (had to) go to the car, my ticket was in the car! I knew the numbers right away,” Moreno told NBC Connecticut. The gas station in Torrington, Connecticut, will get a $2,500 bonus check from the lottery for selling the ticket. The Powerball winning numbers that were drawn on Wednesday night were 6–7–16–23–26 and Powerball: 4. Moreno’s winning ticket had the first five numbers drawn. 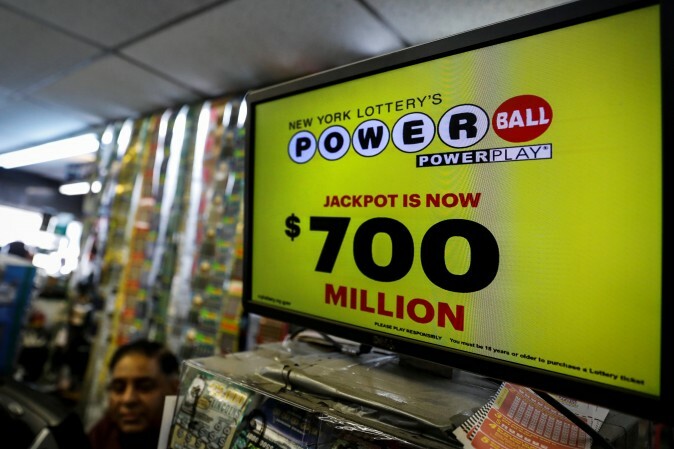 According to the Connecticut Lottery, eight tickets worth between $50,000 and $200,000 were sold in the state. 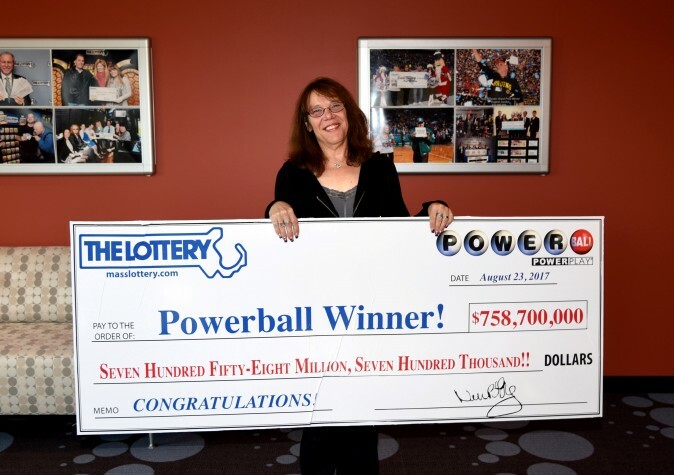 Another, $2 million lottery ticket was also sold in Connecticut, but the person’s identity has yet to be disclosed, Patch.com reported. 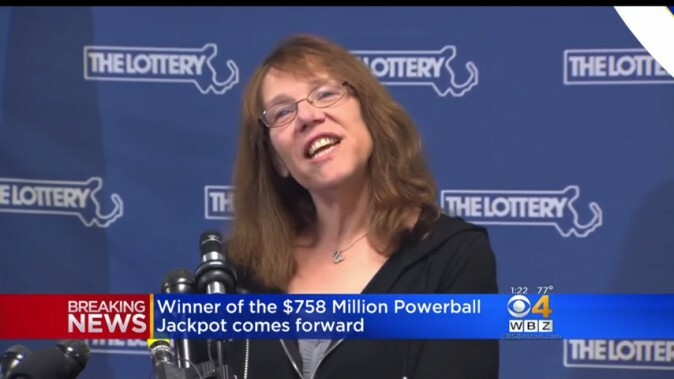 The winner of the $758.7 million jackpot, the second-largest in U.S. history, was a hospital worker from Massachusetts. A craze-inducing $1.6 billion jackpot was drawn in January 2016.